Keep your honeymoon romantic and very memorable!!!! It is your Honeymoon and you and your companion needs privacy,and security This is the time for romance, excitement and leisure. 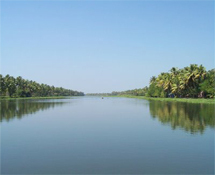 Kerala is one of the very popular honeymoon destinations in India,so we welcome you to God’s own land, welcome to Kerala for a marvelous and memorable Honeymoon Holidays, we offer you variety of options. 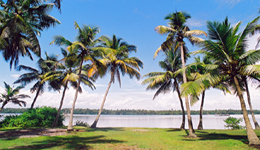 Kerala is a perfect place for your island vacation. We ensure that our honeymoon packages makes you unforgettable memories to treasure for life time. Kerala is the right place to spend your Honeymoon where a variety of activities is on hand.Make your honeymoon holidays unprecedented by selecting the most romantic destinations in Kerala. That's what makes us unlike anyone else. 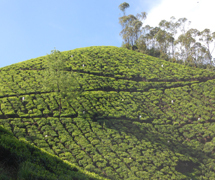 Just married and wondering where to go in Kerala for your honeymoon? 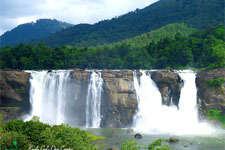 Make a special and memorable beginning to your new life.Make your honeymoon an affair to remember with a getaway to some of the most exotic destinations in Kerala.If there is one place in the riveting diversity of India where there is tangible beauty and a phenomenal thing like total literacy, it is in Kerala. Kerala is full of good things. This small State in the southern tip of the Indian peninsula is an easy winner owning to its great mind-blowing landscape and infinity of intriguing customs, high-intensity cultural life and educated public so often dressed in white. 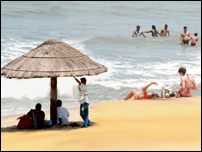 From Kasaragod to Thiruvananthapuram, Kerala is choc-a-bloc with places that attract tourists and travelers from all over the world.